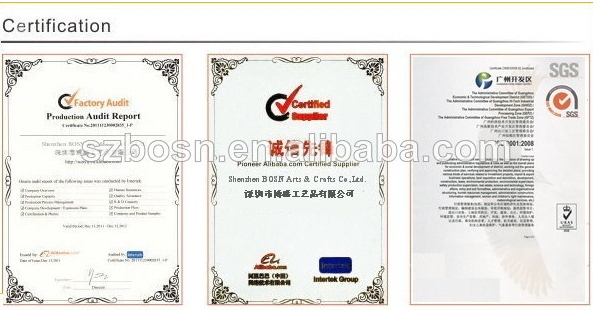 1.CE ,RoHS and UL certificate. 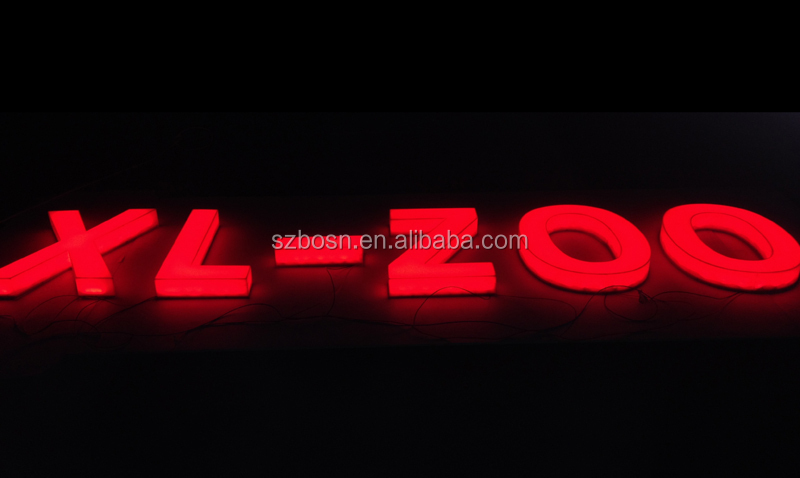 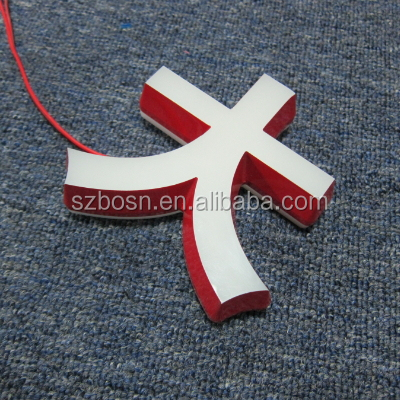 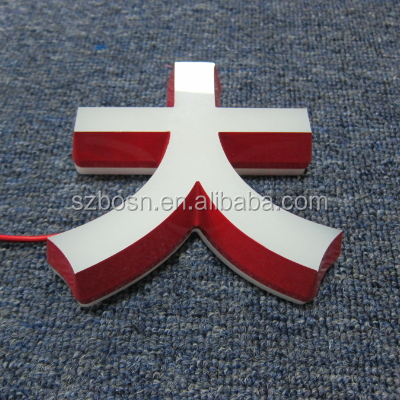 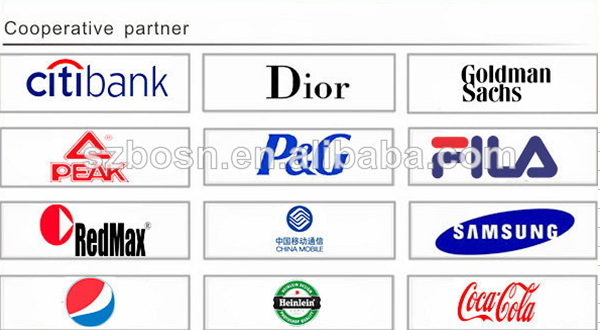 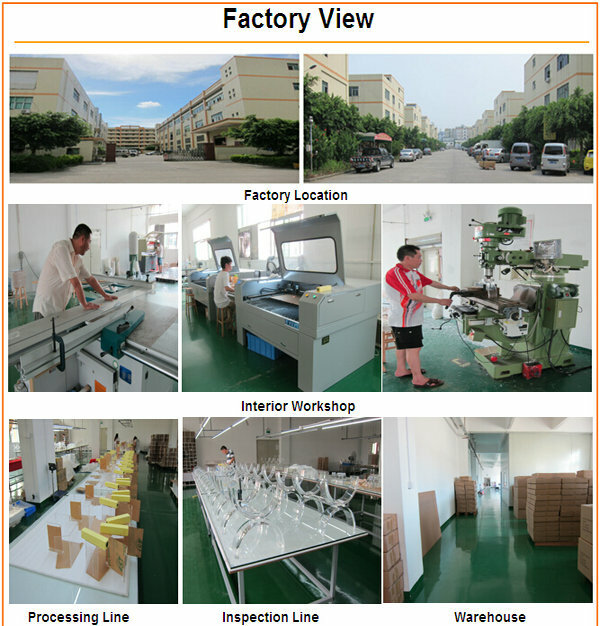 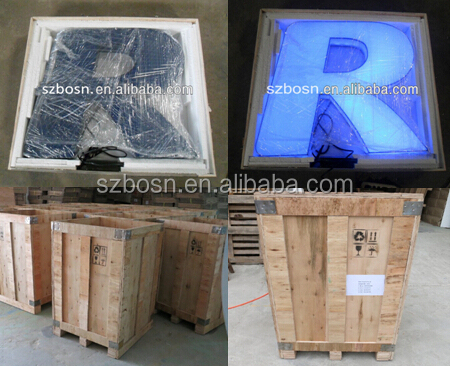 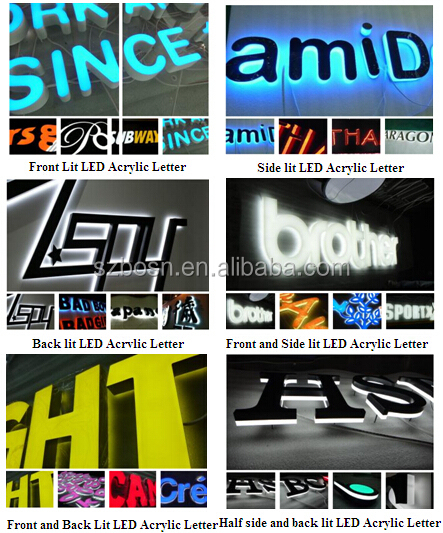 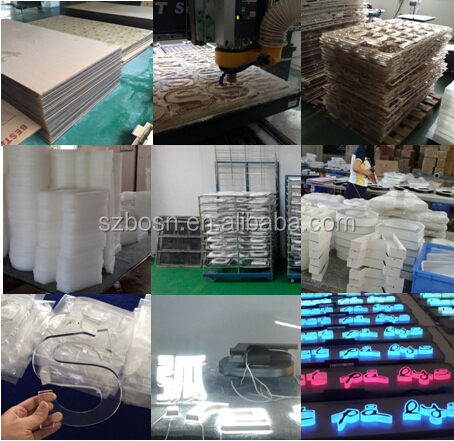 3.Various colors: White, blue, red, yellow, orange, etc,; (According to customer’s requirement). 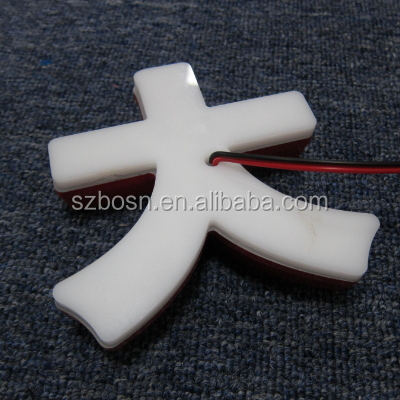 8.Waterproof, no fade, no dark spots.